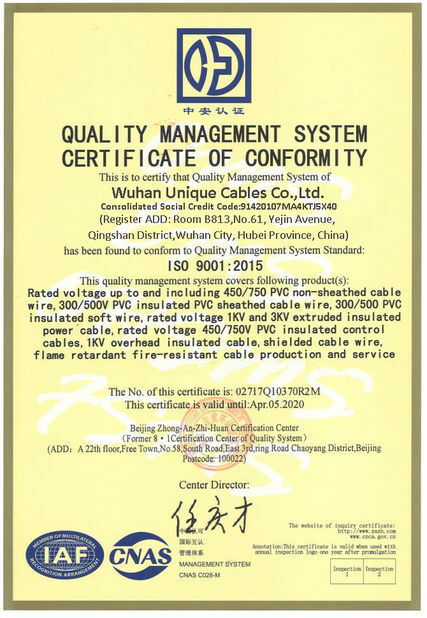 For the transmission of high currents from the electric welding machine to the welding tool. 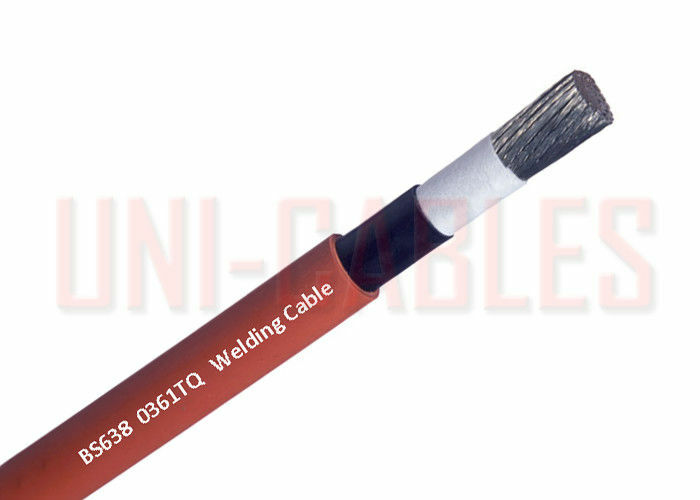 Suitable for flexible use under rough conditions, on assembly lines and conveyor systems, in machine tool and motor car manufacturing, ship building, for manually and automatically operated line and spot welding machines. Voltage: 100V (450V for non-welding applications if suitably protected from mechanical damage). 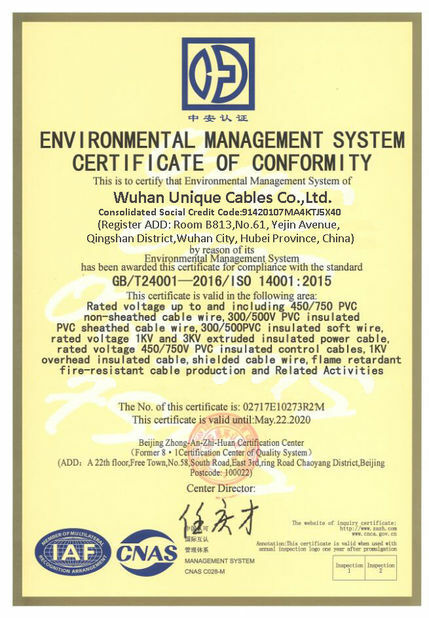 Ambient temperature: Cable operating temperature also varies according to the prevailing ambient temperature. EPR/CSP cables are designed to give optimum performances up to an operating temperature of 85°C at an ambient temperature of 25°C.